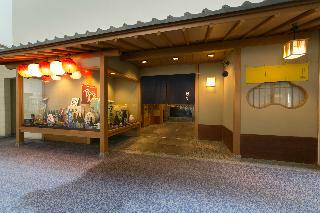 Folk Crafts Shop TAKUMI is an art gallery and handicrafts shop located on National Route 53 in Sakae Town, Tottori City. 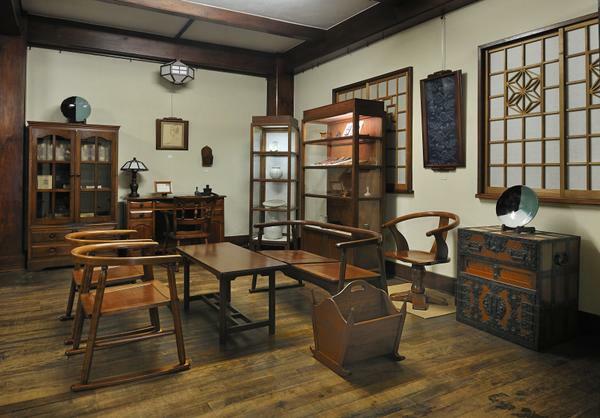 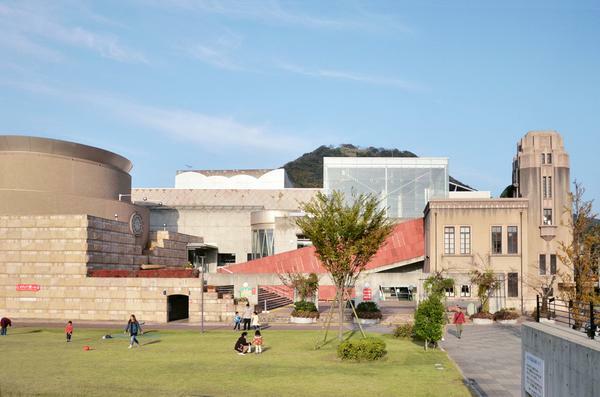 The gallery showcases a large collection of traditional handicrafts products (both from Japan and overseas) collected by Yoshida Shoya, who led the handicrafts revival movement in Tottori Prefecture. 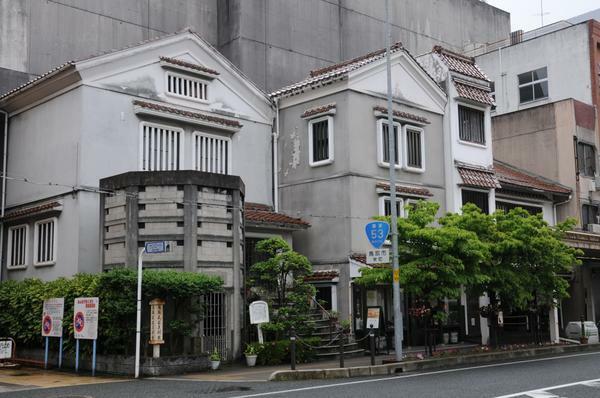 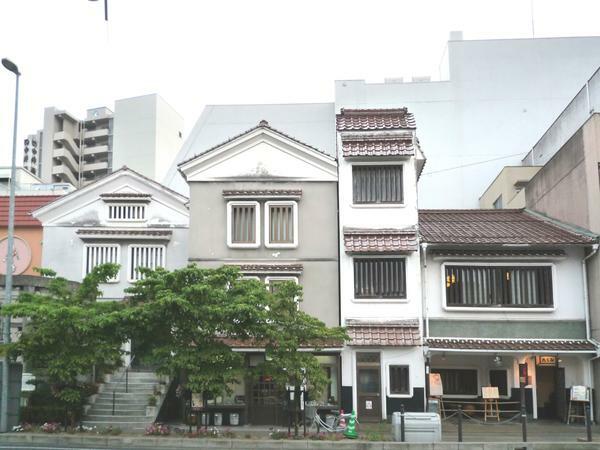 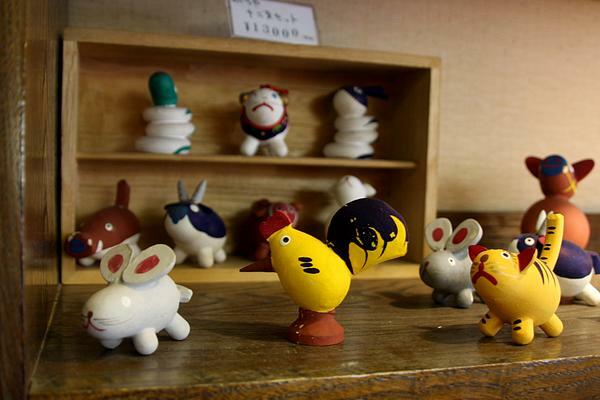 The shop sells a range of handicraft products, including ceramics from workshops based in Tottori. 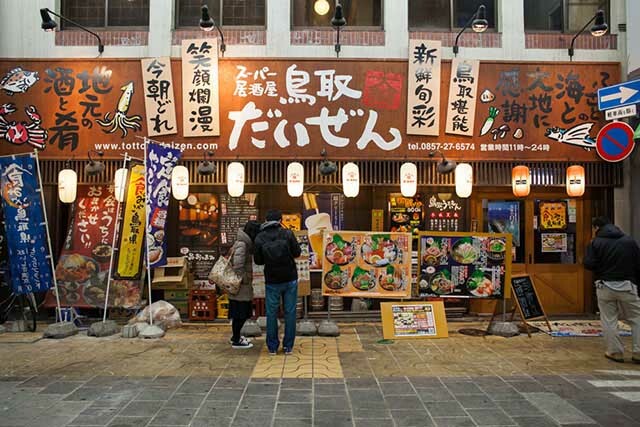 The Takumi-kappo-ten restaurant serves cuisine made using locally-sourced ingredients on tableware made by local craftspeople. 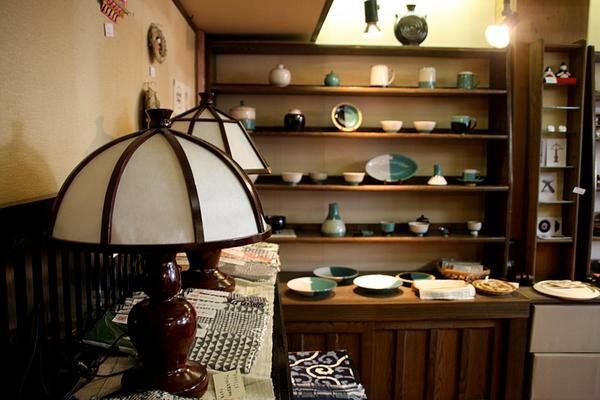 TAKUMI thus provides a comprehensive experience, with visitors being able to view, purchase and use traditional handicraft products.